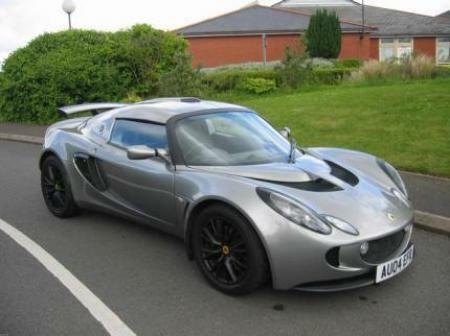 hay guys,, will a flow exhaust do alot for the lotus exige or do u need to do the header pipes as well to make a real difference? Can you please explain what exactly is wrong with this specification so I can correct these mistakes? 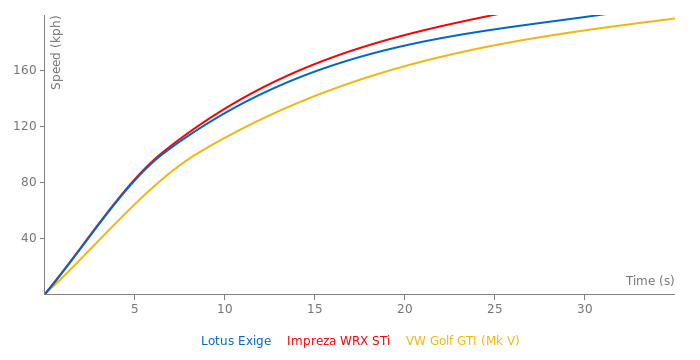 The exige (not exige s) 0-60 time should be ~5 seconds (about 4.9 seconds i think). 5.6 seems way too high to me... what source is this from? I am sorry but that wasn't my fault. Person who added this lap time used semicolon where point should be. That caused the problem. Now it's correct.